You might as well skip the ready and set, cause success comes at a quick go for Dutch duo W&W! Keeping a high pace, they now fight silence with the playful, highly contagious Lift Off! Their remixes for Dash Berlins Waiting and Deleriums Silence have been rocking Top 10 for weeks. The Mainstage Label is doing great business, fighting its way up with solid releases of promising talents. Blasting onto the world with it’s highly recognizable theme after countless live set plays, Live The Night now lands on W&Ws Mainstage Music imprint. 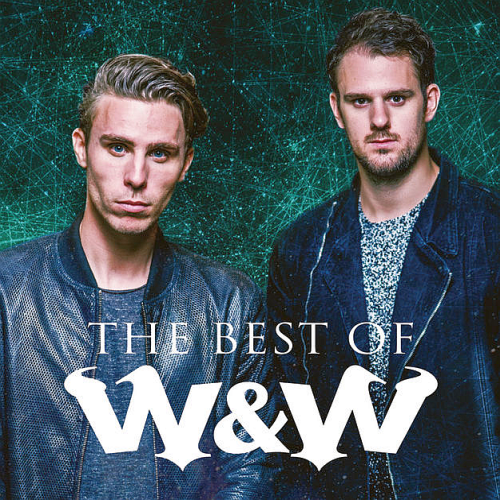 Set Adding a Caribbean vibe to their well-known bigroom sound, W&W have really outdone themselves this time. Premiered on the main stage of Ultra Miami, Caribbean Rave is without a doubt the next big buzz in scene!